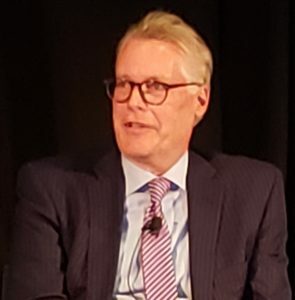 Ed Bastian, Delta Air Lines CEO. April 9, 2019, © Leeham News: Delta Air Lines has the third largest third-party MRO company in North America and aggressively seeks to grow, in sharp contrast to its competitors. While American and United airlines have limited their own maintenance, repair and overhaul, let alone seek third party business, Delta Tech Ops is a business unit and profit center. Delta CEO Ed Bastian said today that Tech Ops will achieve $1bn in revenues this year and has a goal of $2bn within five years. Bastian was the lead-off speaker at the Aviation Week MRO Americas conference in Atlanta this week. March 11, 2019, © Leeham News: It’s late. There have been creeping delays. There’s been design creep. There were unknown unknowns. It’s way over budget. No, it’s not a new airplane program, though the parallels are quite apparent. After a three year process, including changing builders, going through the city twice, hitting expensive unknowns and facing rising costs, today is finally, finally, moving day. It’s been a horrible experience I wouldn’t wish on anyone. This will sound familiar to Airbus, Boeing, Bombardier, Mitsubishi, Rolls-Royce, Pratt & Whitney and, to a lesser extent, GE and CFM. Only Embraer can say it finished on time and on budget. March 07, 2019, © Leeham News: In our analysis series about the Boeing 777X, it’s time to look at the performance of the 777-9 and 777-8 and compared them to their main competitor, the Airbus A350-1000. Figure 1. First flight test Boeing 777-9 with the GE9X engines mounted. Official roll-out is set for March 13th. Source: Boeing. The 777-9 is a larger and heavier aircraft than the A350-1000. Its wide wing and efficient engines compensate the added weight when compared with the A350-1000. Both have best-in-class fuel efficiencies. The “cut and shut” 777-8 has the same capacity as the A350-1000. Here the wings, engines and empennage from the 777-9 give it Ultra Long Haul capabilities. In normal route use, this capability weighs on its fuel efficiency. 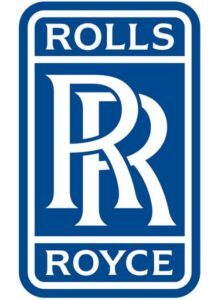 March 4, 2019, © Leeham News: Rolls-Royce last week announced it had withdrawn from competition for the Boeing NMA engine provider, citing a mismatch in timing between its Ultra Fan being ready and Boeing’s desired entry into service. Warren East, the RR CEO, glossed over other reasons, but they were there: the program making commercial sense and the impact of the Trent 1000 engine challenges. Aerospace analysts interviewed by LNA and whose research notes were provided have other reasons. After dissecting RR’s financial statements, with special charges, accounting changes and Free Cash Flow analysis, some analysts concluded the company simply doesn’t have the money to develop the engine for the NMA. Although CEO East glossed over the Trent 1000 issues, some analysts feel this was more important than let on. CFM, according to one analyst (and many observers), believes it is the favorite for the NMA engine selection, so RR bowed out. March 4, 2019, © Leeham News: Another week, another NMA story. For an airplane that doesn’t exist, the prospective Boeing NMA continues to dominate much of the aerospace news. Last week’s announcement by Rolls-Royce that it withdrew—in December, as it turns out—from the competition to power the NMA prompted a flurry of stories in aerospace media, including LNA. Some stories suggested RR’s withdrawal meant Boeing was getting closer to launching the airplane. Boeing, in January, said Authority to Offer might come this year and program launch had moved from 2019 to 2020. Two prominent consultants predicted at the Pacific Northwest Aerospace Alliance conference last month the odds were 60-40 or 65-35 Boeing would proceed. Maybe, but I have to tell you that conversations I had last week in the wake of the Rolls announcement are not encouraging. 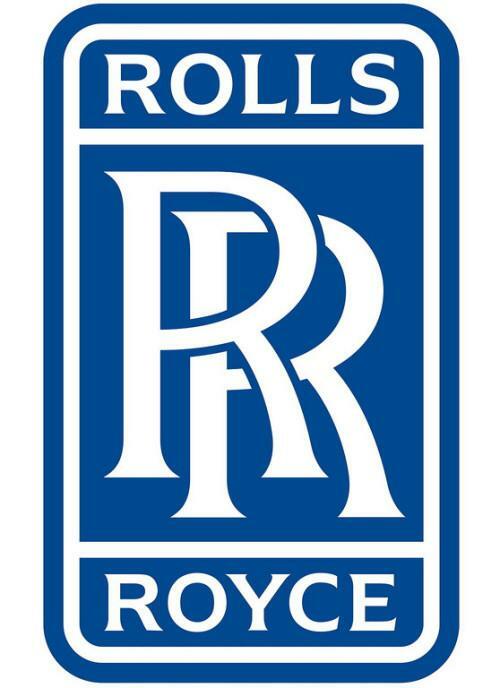 Feb. 28, 2019, © Leeham News: The announcement today by Rolls-Royce that it has withdrawn from the competition to provide an engine for the Boeing New Midmarket Airplane came as a surprise. Warren East, CEO of Rolls-Royce. Source: Youtube. This leaves CFM and Pratt & Whitney as the remaining competitors. RR’s withdrawal wasn’t the only surprise. 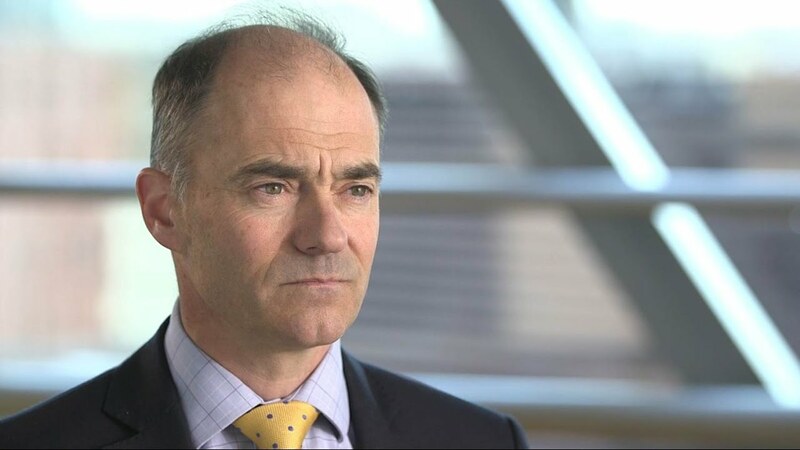 CEO Warren East revealed Boeing had been notified shortly before the end of 2018. Feb. 25, 2019, © Leeham News: Even as Boeing put off a decision whether to launch the New Midmarket Aircraft until 2020, next month could be an important milestone—not only for the program but especially for the engine makers. Unless delayed, engine down-select is supposed to be made in March. This is a critical decision that could have huge implications to one of the engine OEMs—Rolls-Royce. Feb. 4, 2019, © Leeham News: There is more to Emirates Airline’s renewed its interest in the Airbus A350 and the potential swap-out of Airbus A380 orders than meets the eye. The Airfinance Journal Dublin conference is worth attending for the program, but the real news is often generated on the sidelines. This is where I picked up noise about the Emirates interest in swapping the A350 for the A380. 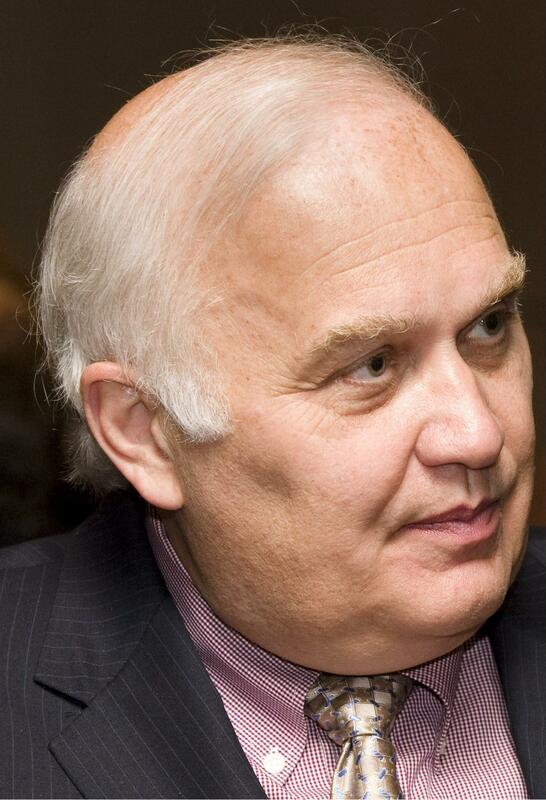 The renewed interest, and growing disaffection with the A380 (over the engine issues) was part of it. But Emirates’ interest in the A350 stems more from a realization the Boeing 787-10 won’t do the job the airline wants, according to the sideline conversation at the conference. 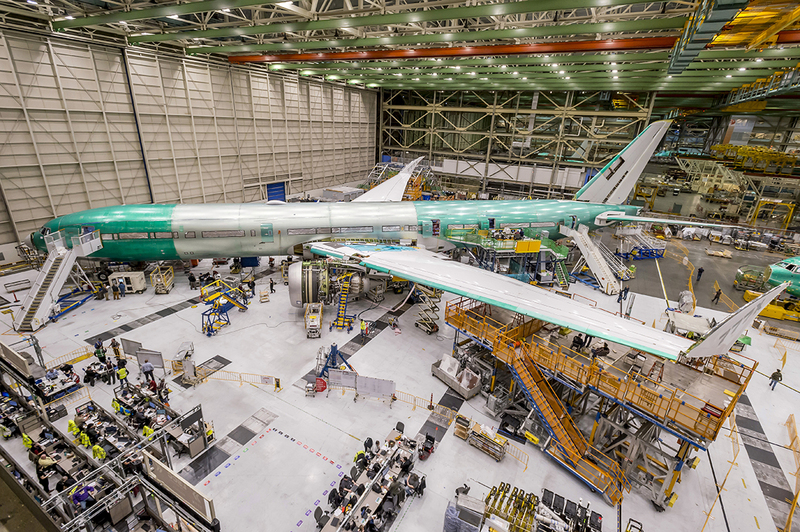 Jan. 30, 2019, © Leeham News: Key customers and suppliers shrugged off Boeing’s announcement today that a program launch for the prospective New Midmarket Aircraft won’t come until 2020. If Boeing goes ahead with the NMA, a decision yet to be made, an announcement was widely expected at the Paris Air Show in June. Authority to Offer (ATO) the airplane for sale may still come as early as March or April.